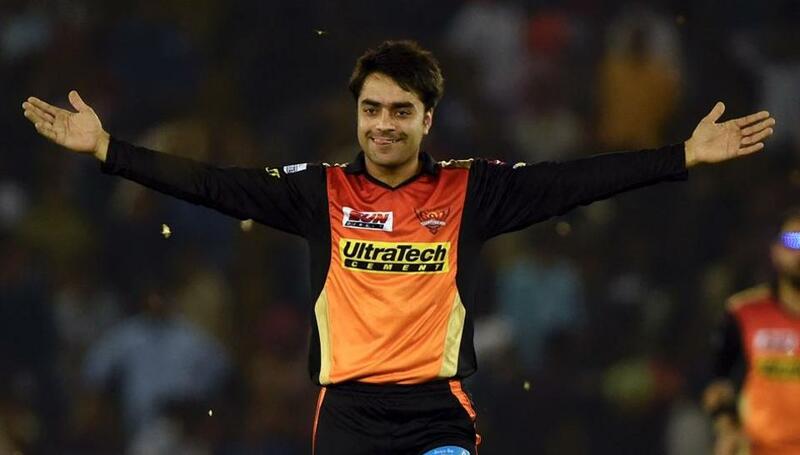 Star Afghan cricketer Rashid Khan, who is playing for the SunRisers Hyderabad team in the Indian Premiere League said that he agrees with the opinion of many modern-day T20 batsmen, thus acknowledging that he is happy to bat at any position in the team. “Wherever they send me, I just need to play my natural game and just express my skills and not think about the position a lot”, he remarked. “I realised you can’t keep taking wickets in each and every game. You need to focus on what you can do right. I needed to focus on my length – the back of length delivery – that is my area,” Rashid said. “That’s how cricket is. Everyone will start studying you, start watching your videos again and again and they’ll have something different in their mind,” Rashid said as quoted by Cricbuzz. The 20-year old has taken two wickets in the three games for SunRisers. 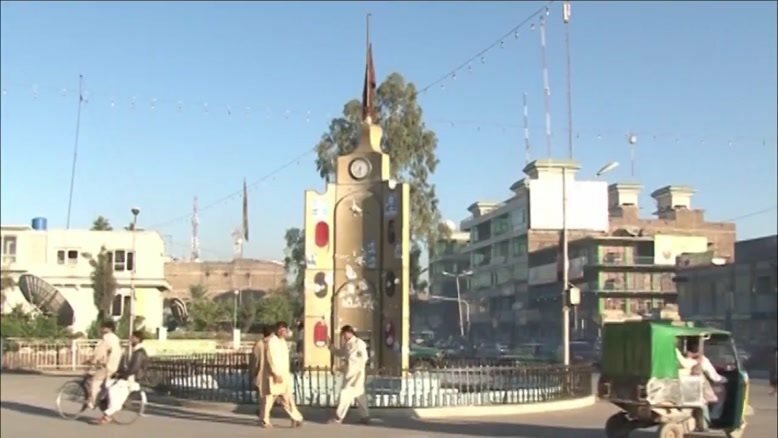 Security officials reported that a kidnapping group was sacked in Herat province. Abdul Ahad Valizada spokesman of Herat Police Command says that the leader of a kidnapping and homicidal group who were carrying out terrorist attacks and kidnapping the citizens of Herat was killed by police and another one was arrested. 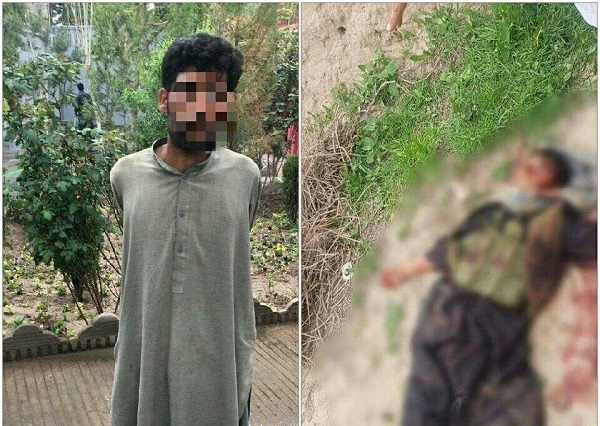 “This burglar and assassin group was dismantled by security forces after a they killed a citizen a few days and were hiding a in Tanqar Chan village of Guzara district,” spokesman of Herat police command added. 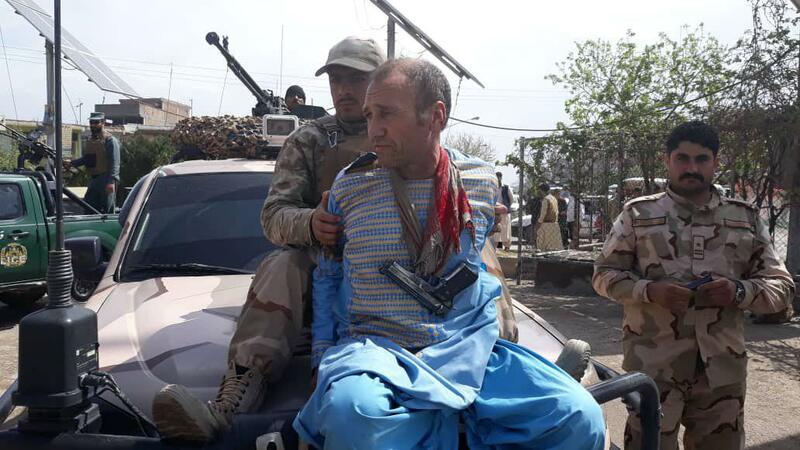 An individual was arrested in connection with assassination of security forces personnel in Herat province as per security officials. Abdul Ahad Valizada, the spokesman of Herat Police Command told Reporterly that today based on a pre-planned operation for capturing the individuals who were .conducting terrorist attacks, one individual was arrested with a pistol. Valizada further added that, police investigations show that the individual was involved in many terrorist attacks, and in particular the killing of security forces. Chief Executive Abdullah Abdullah said on Wednesday that no one’s rights will be violated in Afghan peace talks. In a meeting with members of Afghan People’s Consensus Council, CE Abdullah said that peace is in the interest and good of all the people of Afghanistan, and the rights of all citizens are taken into account. 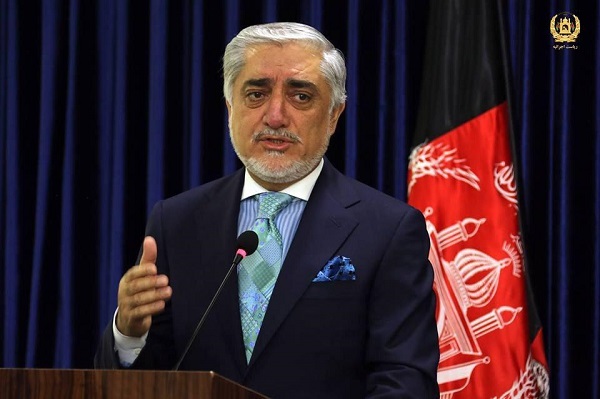 Saying that the deal with the people’s rights would not mean peace, Abdullah added that people’s suggestions and concerns will be strongly considered in peace process. Recent statistics on Afghan immigration indicate that from 2012 to the end of 2018, more than 2.2 million people have migrated from Afghanistan. Ministry of Refugees and Repatriations said in a report that the survey shows the numbers of migrants, displaced people and returnees in Afghanistan. The survey was conducted by Displacement Tracking Matrix (DTM) of International Organization for Migration (IOM) in 34 provinces of Afghanistan. The report states that 3.5 million people were displaced within Afghanistan from 2012 to 2018, with nearly 4 million displaced people returning to original areas. The research was conducted in 11,443 villages and 390 districts of Afghanistan. Army officials in the west part of the country reported that 35 Taliban insurgents were killed and wounded in Bada Murghab district of Badghis province. According to the report of 207 Zafar Corps, the insurgents were killed by an airstrike on Wednesday. “Various kinds of weapons were also destroyed in the operation,” the report added. 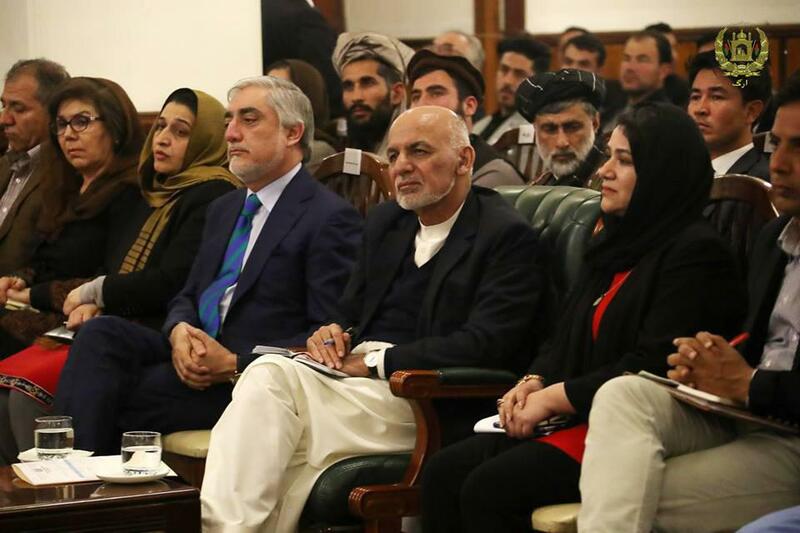 President Ghani remarked during meeting with civil society members and journalists at the Presidential Palace on Tuesday evening that peace has conditions and that Afghans will set the limits for talks. He also warned that the pressure on the Afghan government to act illegally regarding peace is not acceptable. 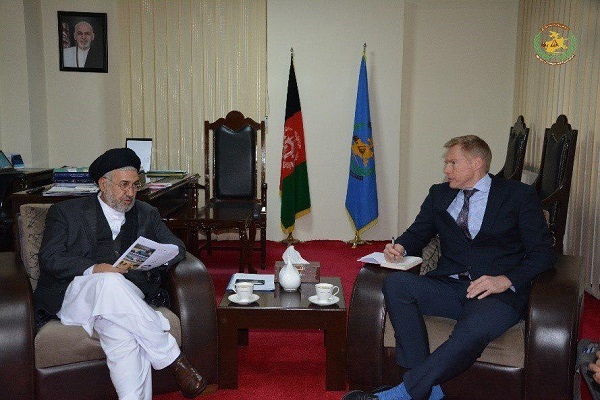 He said government has agreed with the United States to have extensive discussions and briefings on every issue that the Afghan people are concerned about with respect to peace. “We cannot surrender to anyone and as long as the peace talks do not reach a result, we will defend our soil with dignity,” Ghani added. Local authorities of Nangarhar province reported that a key IS-K commander was killed in Nangarhar. 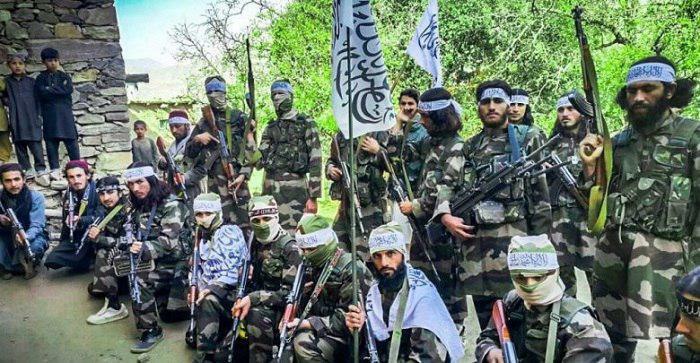 Nangarhar press office said in a report that last night as a result of drone strike in Abdul Khel area of Achin district of the province, Mawlavi Sulaiman and his four terrorists were killed. According to officials, in this operation some weapons and ammunition of these terrorists were destroyed. They also stressed that military personnel and civilians were not harmed in this operation. 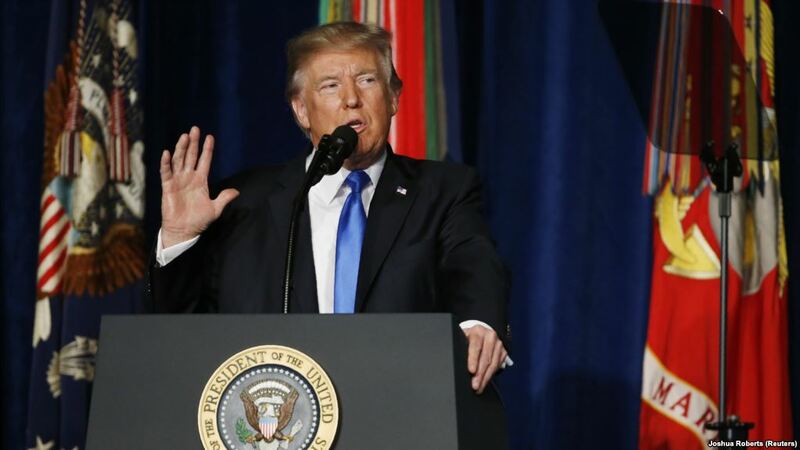 The U.S. President Donald Trump has called the ongoing war in Afghanistan as ‘unfortunate and ridiculous’ but that the U.S. and its allies have made ‘great strides’ to resolve the crisis in the country. “I think we’ve made a lot of great strides recently in Afghanistan. It’s — we call it the “endless war.” Nineteen years. The real number is 19 years. It’s unfortunate. It’s ridiculous. And it’s been a very interesting period of time,” Trump was quoted as saying in the statement. He made remarks during a meeting with the NATO Secretary General Jens Stoltenberg who was in Washington, the White House said in a statement. In the meantime, the NATO Secretary General Jens Stoltenberg said that the alliance supports the U.S. efforts to find a peaceful solution to the crisis. 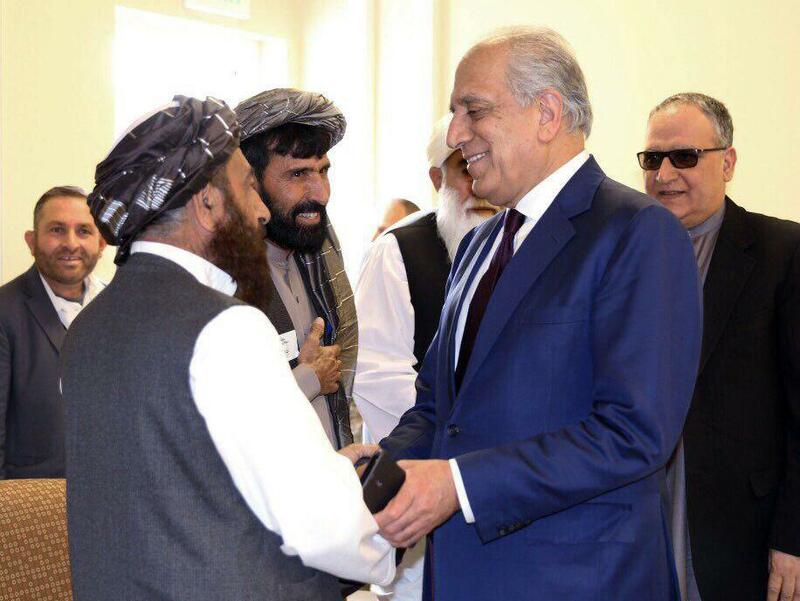 US Special Representative for Afghanistan Reconciliation Zalmay Khalilzad visited Kandahar on Wednesday. Khalilzad was accompanied by President Ashraf Ghani’s Chief of Staff Rahimi joined me. “Together we sat with provincial leaders, elders, women & activists to discuss their views. All Afghans have a stake in shaping Afghanistan’s future and we should welcome all of these voices in the Afghan Peace Process”, he wrote.